Inspirational Hairdressing Focused on YOU! Each of our clients is unique, and our hairdressers will always treat you as an individual. Available for both ladies and gents, our hairdressing services are tailored to meet your needs. Although most hair salons offer the same treatments, Niche Hairdressing provides a range of additional services. This includes innovative System Professional™ EnergyCode profiling. Whether you are preparing to become a married woman or attend your prom, our hairdressers will help you look your best. We specialise in all manner of wedding and prom hairstyles. At Niche Hairdressing, our team ethos is to deliver ‘inspirational hairdressing focused on YOU!’ Each member of our experienced team is dedicated to achieving the look that you desire. 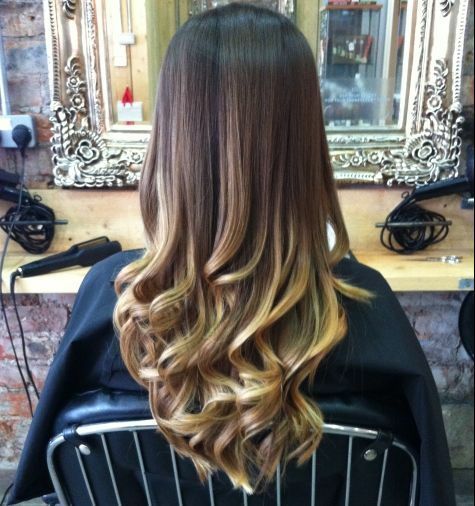 Rely on a team of experienced hairdressers to give you the cut, style, and colour that you have always dreamed of. At Niche Hairdressing, in Stockton-on-Tees, Cleveland, we provide hairdressing services for both men and women as well as wedding and prom styling. With more than 40 years of experience, our team are able to take on any service you require, tailoring the work to meet your needs entirely. For more than 11 years, our hair salon has flexibly accommodated clients and helped them look and feel fabulous. We are the only hair salon in Stockton that stocks the exceptional System Professional™ products, and we also use the Wella™ Professional range. Niche Hairdressing is a member of the National Hairdressers’ Federation (NHF) and the Hair Council. After a long, hard week at work, you can relax and unwind with a beauty treatment in a calming environment. For a quick pick-me-up, or a few hours’ pampering, call us and make a booking. Contact our hair salon now, in Stockton-on-Tees, Cleveland, to schedule an appointment with one of our talented hairdressers.